Same Day Delivery On Most Orders Before 10:00 AM! The Best Source For HVAC Equipment In Leesburg, GA! 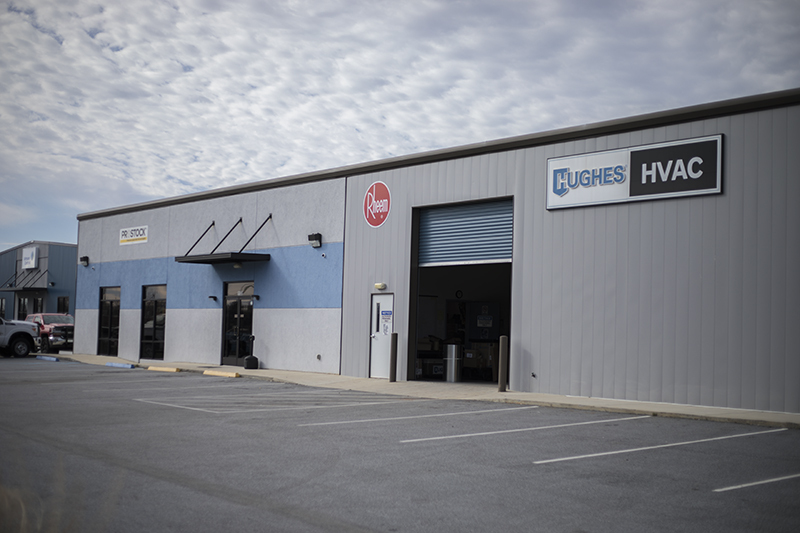 The Hughes Supply – Leesburg, Georgia location is one of the most diverse suppliers of residential and commercial HVAC equipment and supplies in southwest Georgia. We currently ship product to thirteen military installations in the continental United States and Guam from the Leesburg location. Some of the major lines we stock are Rheem, Mitsubishi, Diversitech and Infiltrator. Our wide range of products, combined with a skilled and experienced staff, allow us to service a vast range of markets, both locally and across the country. Located on the Lee-Dougherty county line we maintain a large and varied inventory in a modern 20,000 sq. ft. facility. Leesburg, located on the scenic Flint River is home to the famous Flint River Aquarium, Albany State University and Darton College. Located in the heart of the cotton, peanut and pecan agricultural industry, Leesburg is the proud home to several major industries. We are proud to be a part of this diverse region. Orders placed before 10:00 a.m. may qualify for same day shipping! 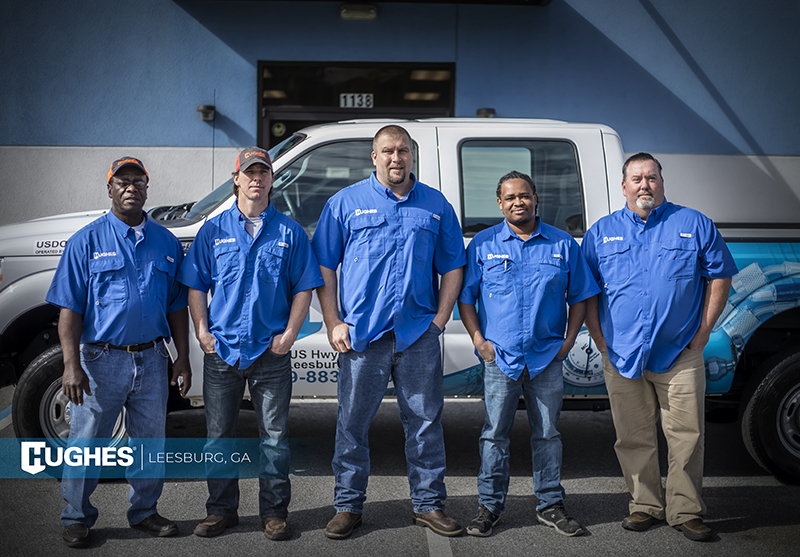 We have a delivery team that can reach out as far as 150 miles in any direction from the location to accommodate all of our customers’ needs at any location in Leesburg, Georgia.